XiaoYou Information Tech Co. Ltd. 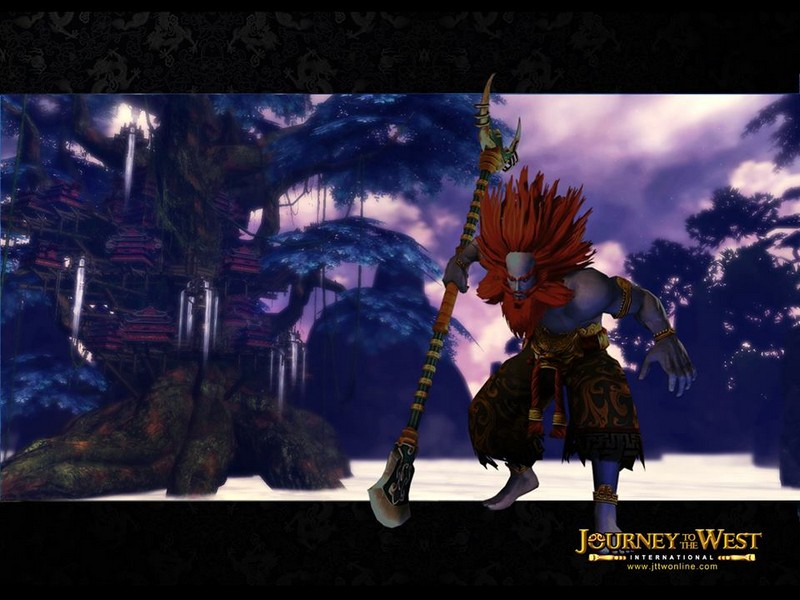 Journey to the West International is a free to play MMORPG based on the well-known epic of the same name. 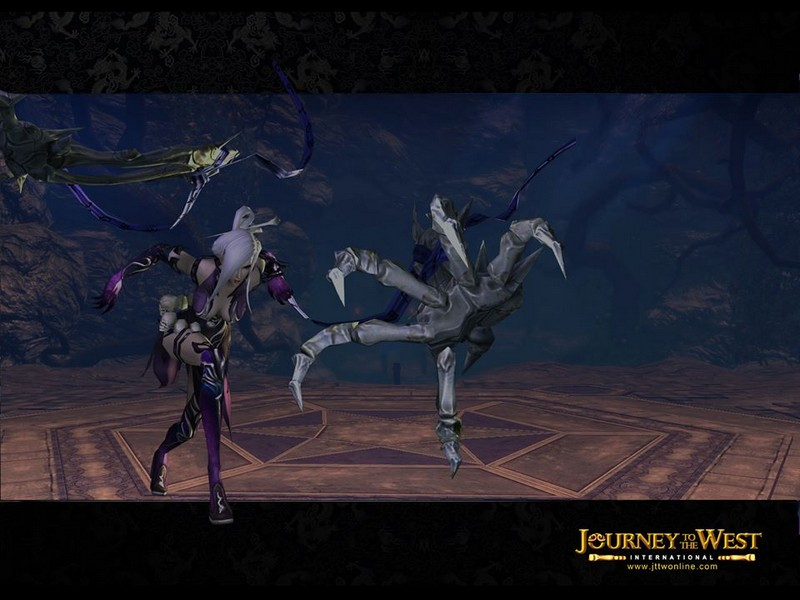 The game involves players directly in the storyline, and includes a unique psyche combat system that allows players to take the form of the elements and a transformation system with dozens of forms to change into. 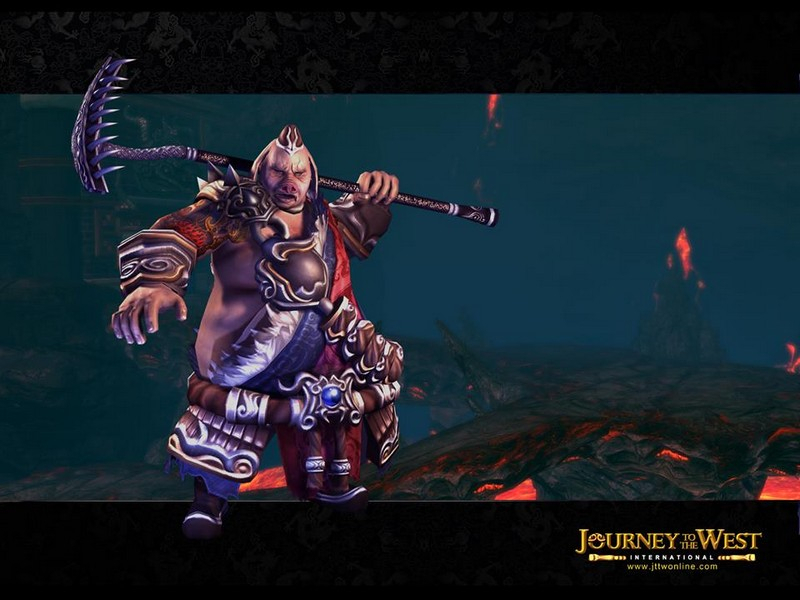 Dozens of Transformations: Discover 72 transformations, each with their own unique abilities to power your gameplay. 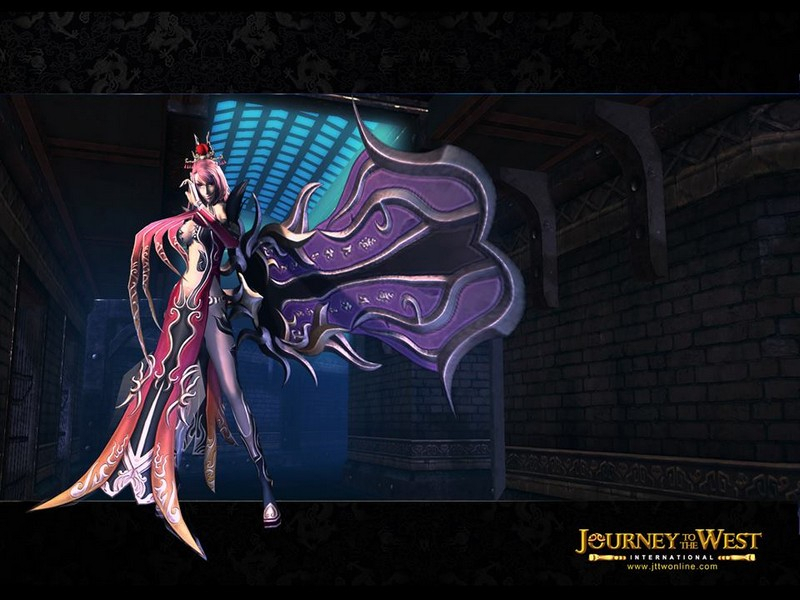 Four classes: Play as magical Naga, dark and deadly Netherease, mystical Kitsune, or warrior Asura. Psyche System: Morph into different forms to enhance your skills - from Karmic Fire, Dark Ice, Thunder, Mountain Peak, Judge, Nature, and Wraith. 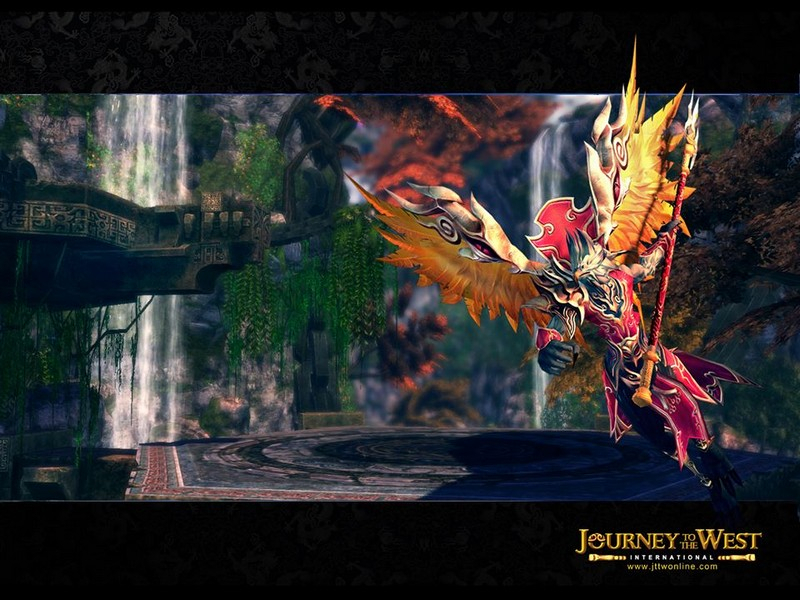 Social Play: Join Alliances to participate in special activities, enter instances, and more! 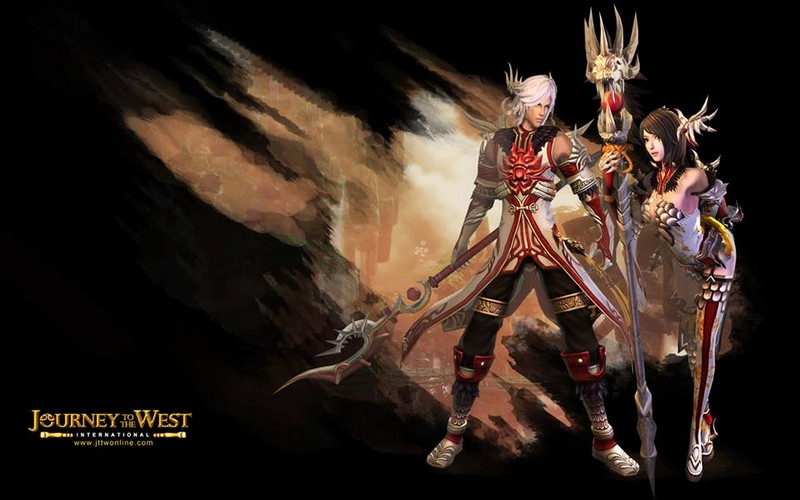 Jump into this action heavy MMORPG, Journey to the West Online, starting November 8th! Journey to the West's hitting closed beta this weekend, so here's a trailer to get you ready. Epic martial arts action is about to hit the international stage with Journey to the West International.